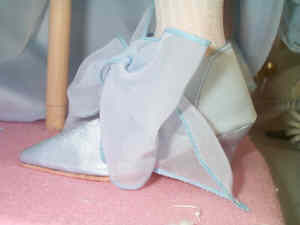 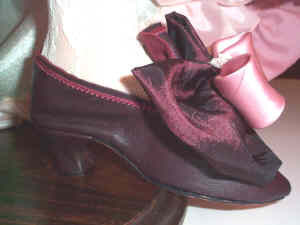 The shoes shown on this page were created for Original Dolls. 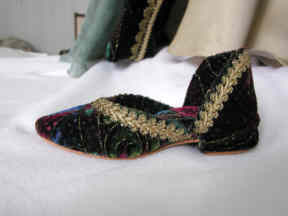 They are shown as examples of what can be made. 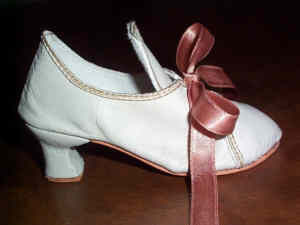 The styles can be produced for almost any doll. 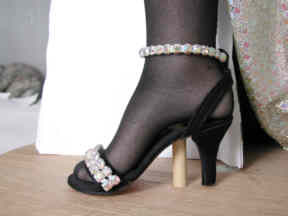 However, we will require a set of legs to fit shoes in order to insure a proper fit. 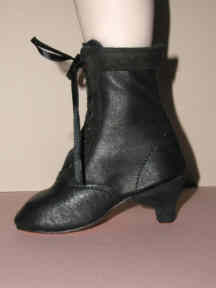 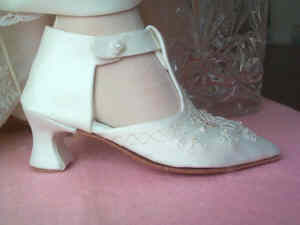 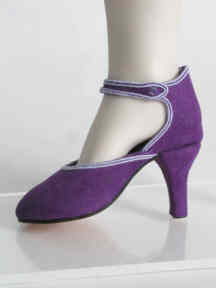 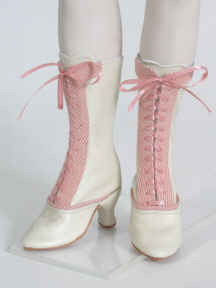 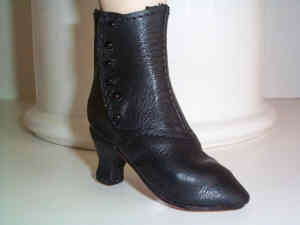 If you have a need for shoes for an original doll of your own and have an idea of the style shoe you would like. 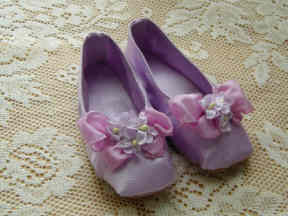 I am confident we can help you with shoes for your special doll. 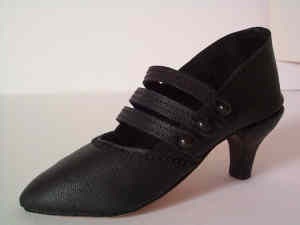 E-mail me by clicking link below.